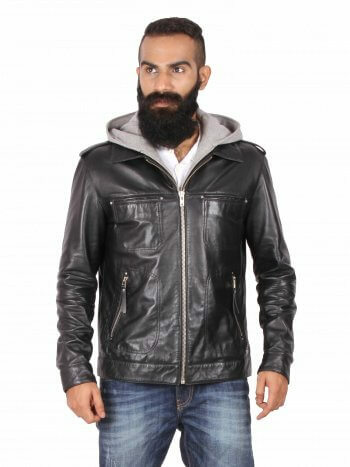 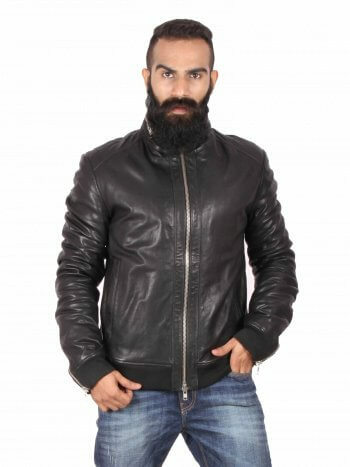 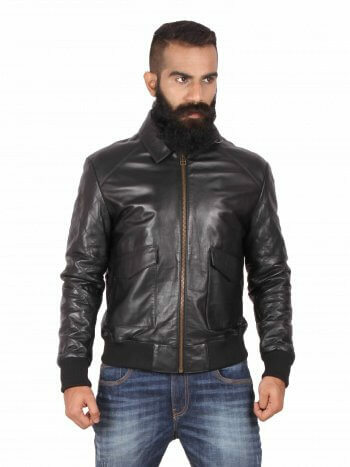 Bomber Leather jacket with twin flap pockets. 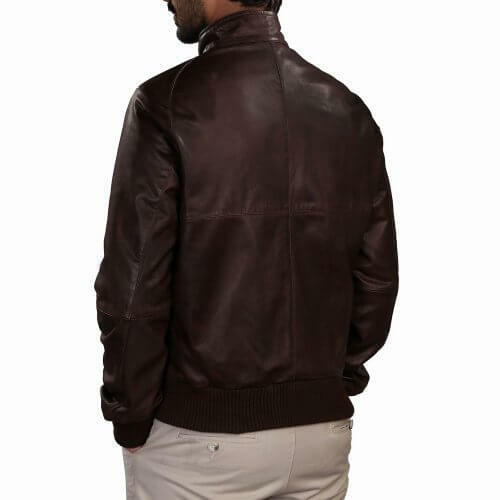 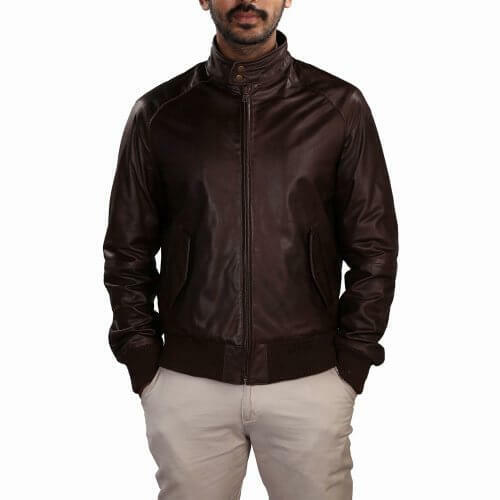 Zip fastening through the front and with concealed pocket buttons this stylish leather jacket is accentuated with trims in antique brass finish. 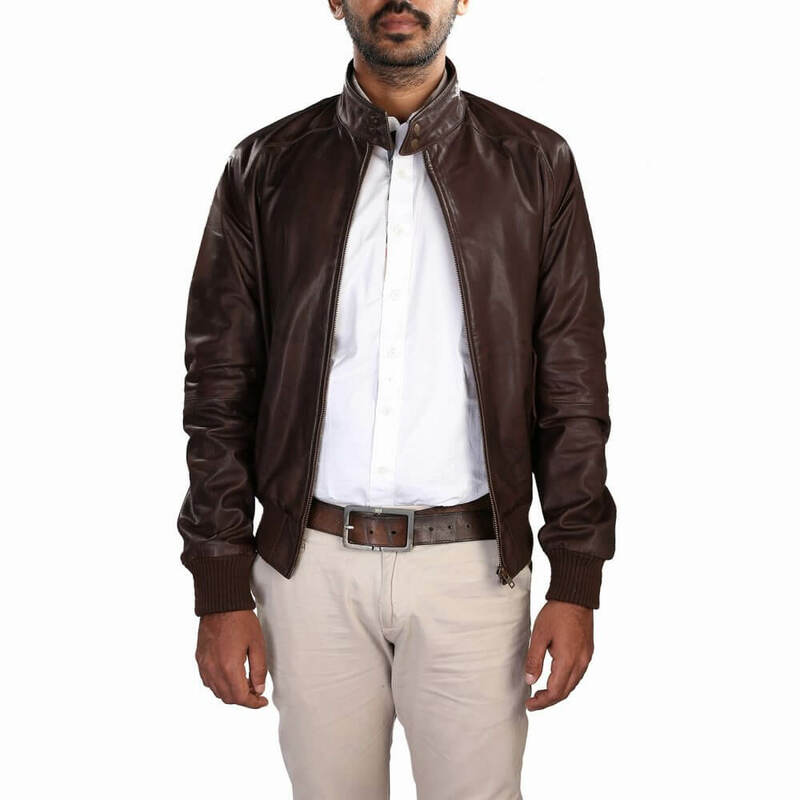 This style is a contemporary take on the classic bomber jacket. 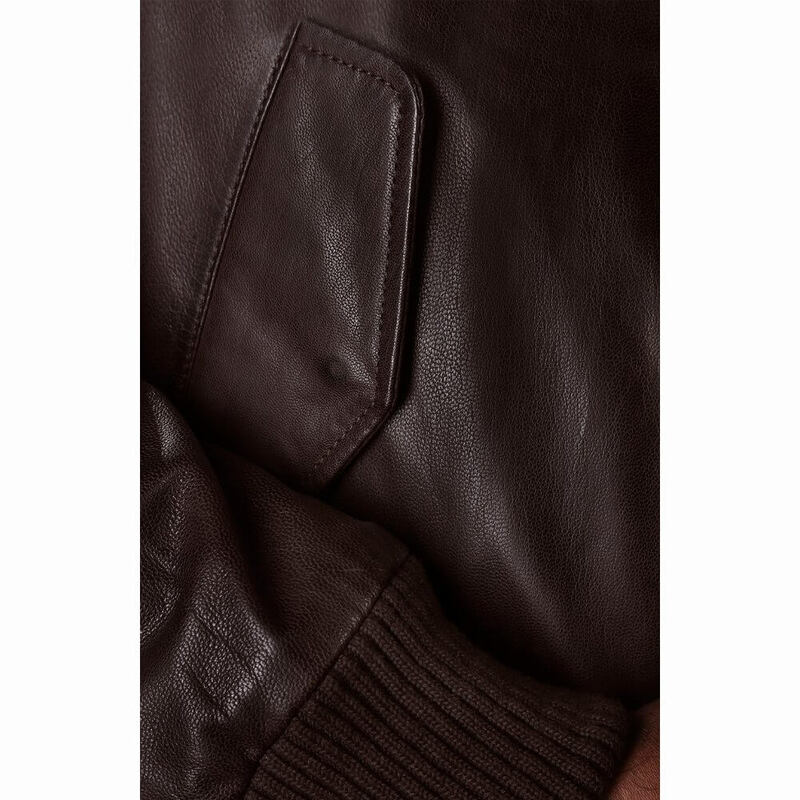 Designed in goat vintage leather, the raglan sleeves ensure the most comfortable fit. 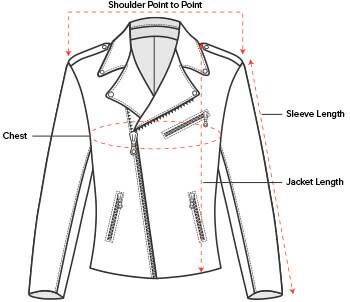 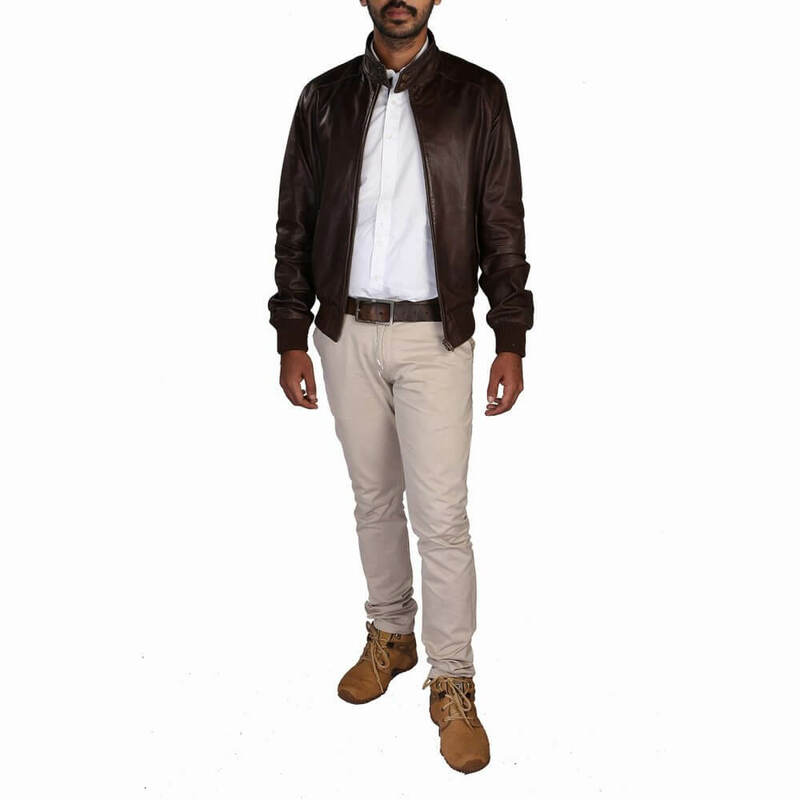 Finished with high quality ribbing to the cuffs and waist, this leather jacket makes for a truly sophisticated layer.